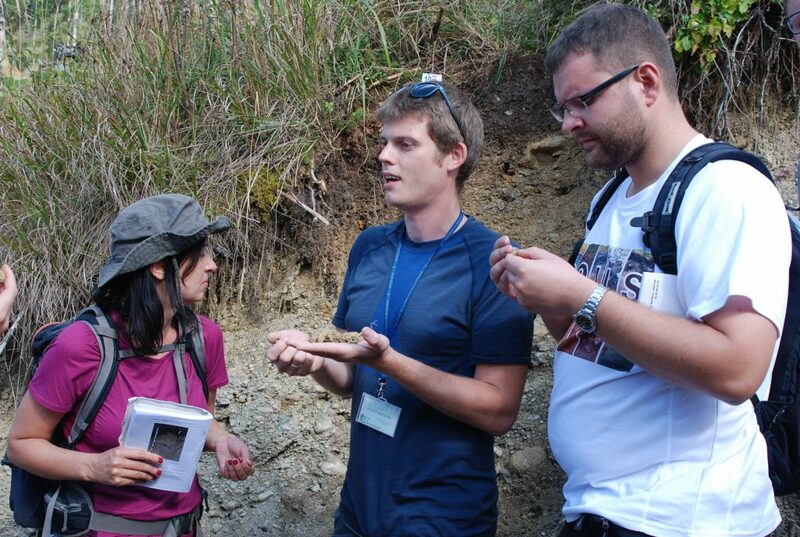 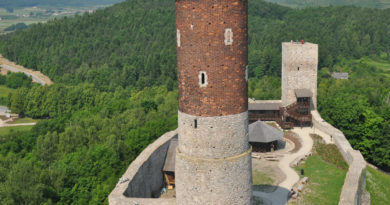 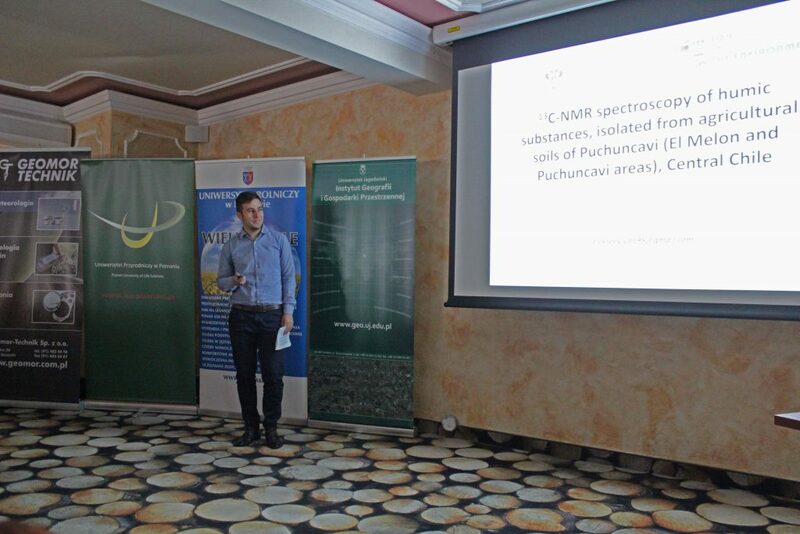 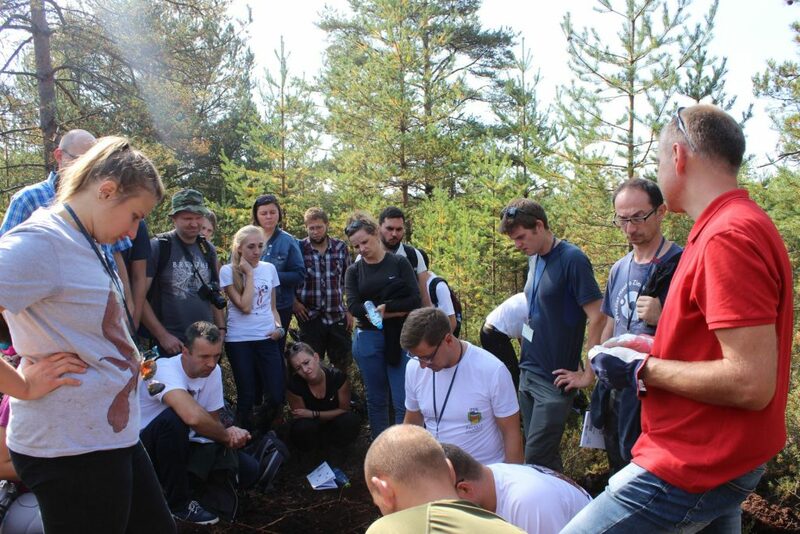 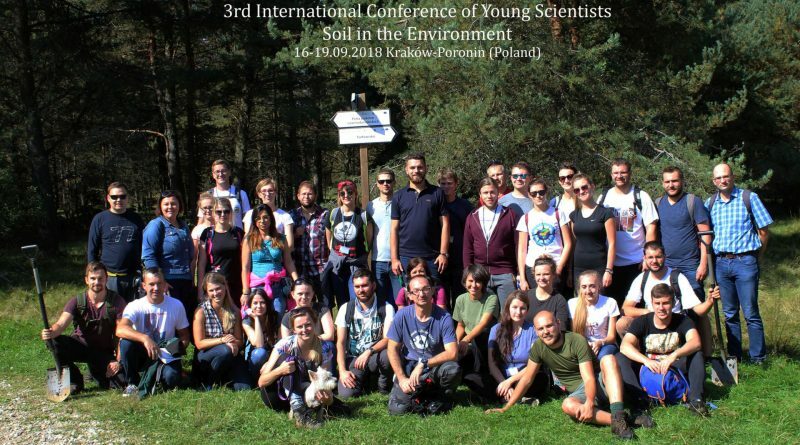 On September 16-19 in Poronin (Southern Poland) the 3rd International Conference of Young Scientists – Soil in the Environment took place. 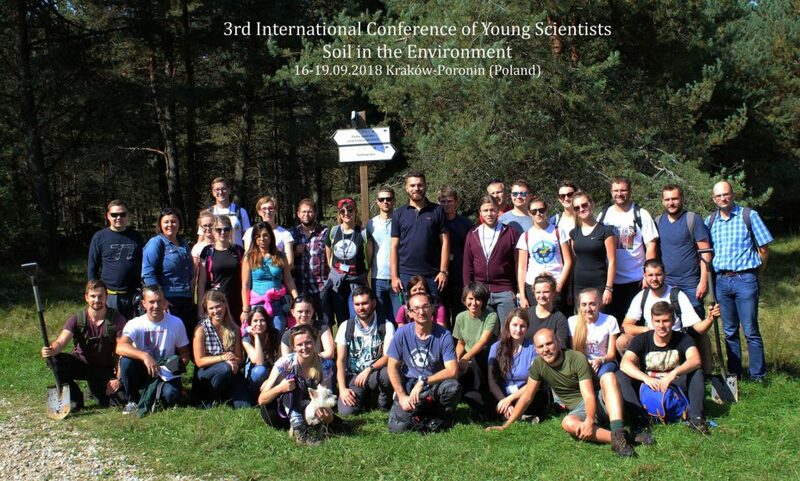 About 50 young soil scientists from 5 european countries (Germany, Hungary, Lithuania, Poland and Russia) have participated in the conference. 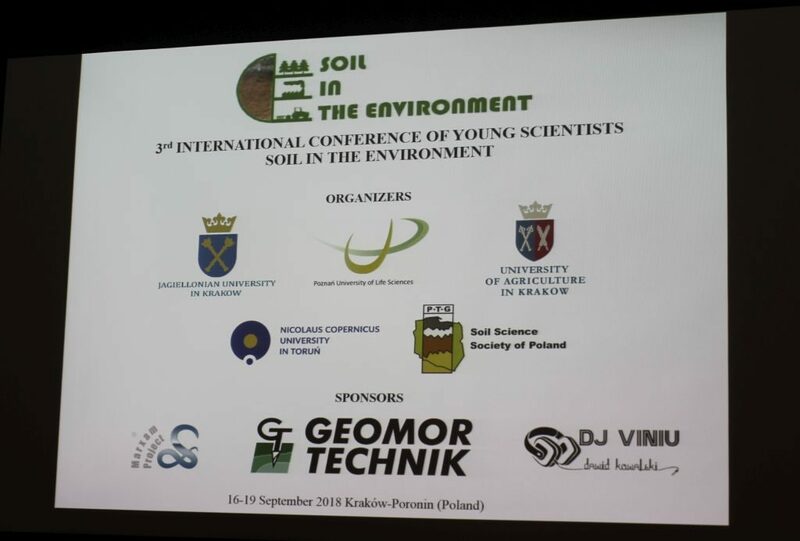 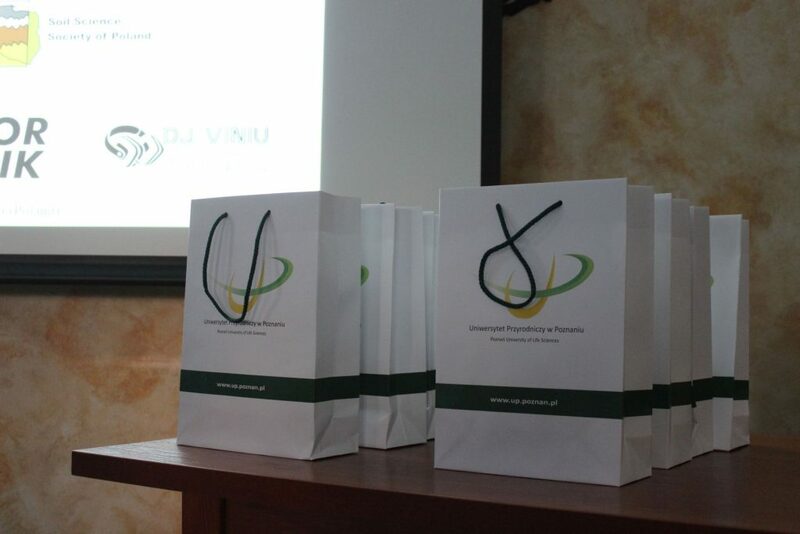 This event was organized by PhD students from Jagiellonian University in Kraków, Poznań University of Life Sciences, University of Agriculture in Kraków and Nicolaus Copernicus University in Toruń, under the honorary patronage of the presidents of Soil Science Society of Poland – Prof. Zbigniew Zagórski. 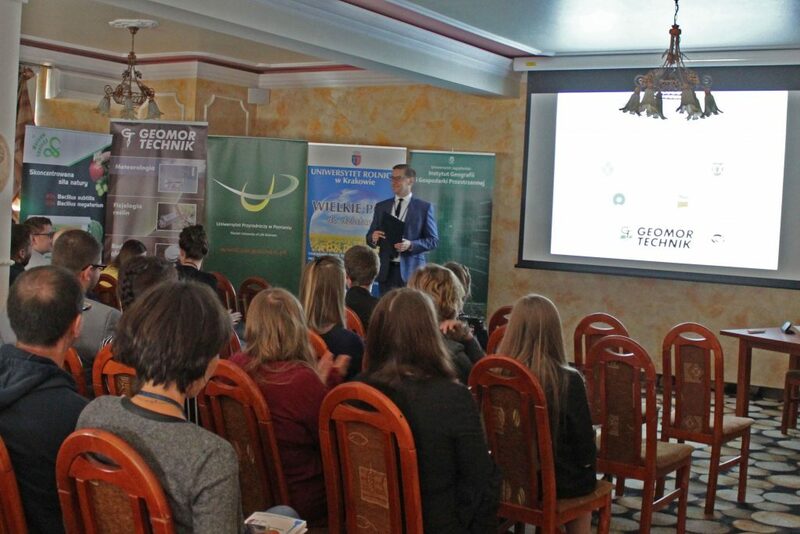 The beautifully located Hotel Limba was chosen as the venue of the conferenceDuring the conference 16 oral presentations and 37 posters were presented. 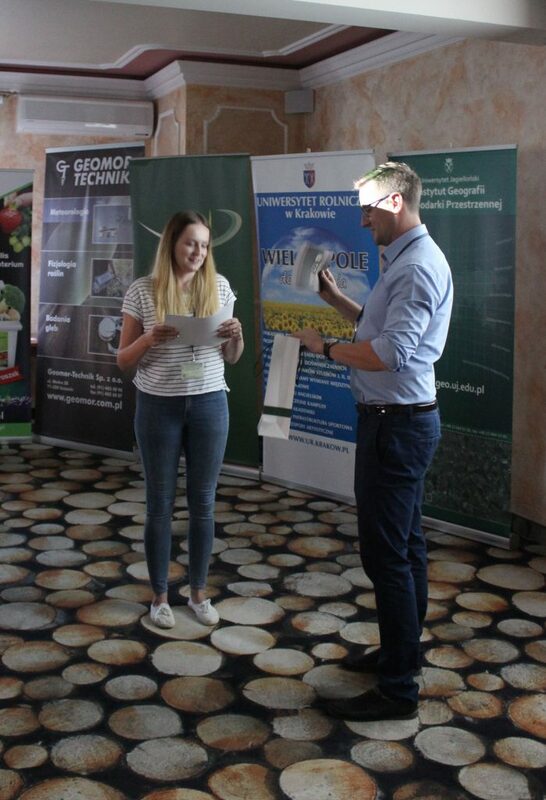 The best oral presentations were given by Magdalena Gus (1st place), Aleksandra Loba (2nd place) and Sylwia Pindral (3rd place), while the best posters were presented by Marcin Sykuła (1st place), Joanna Kowalska (2nd place) and Joanna Mendyk (3rd place). 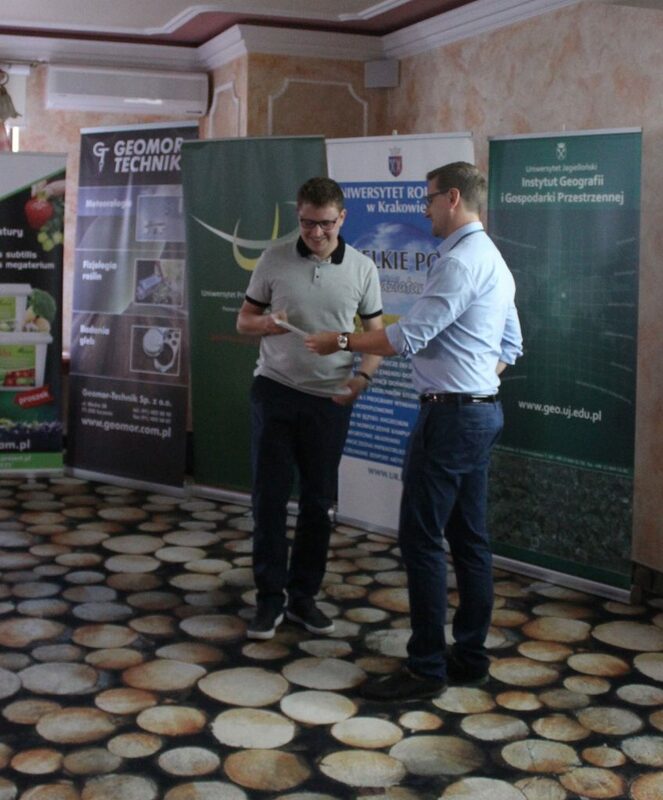 Additionally the scientific board have decided to give two honorable mention to Ivan Alekseev (poster) and Gabor Sandor (oral presentaion). 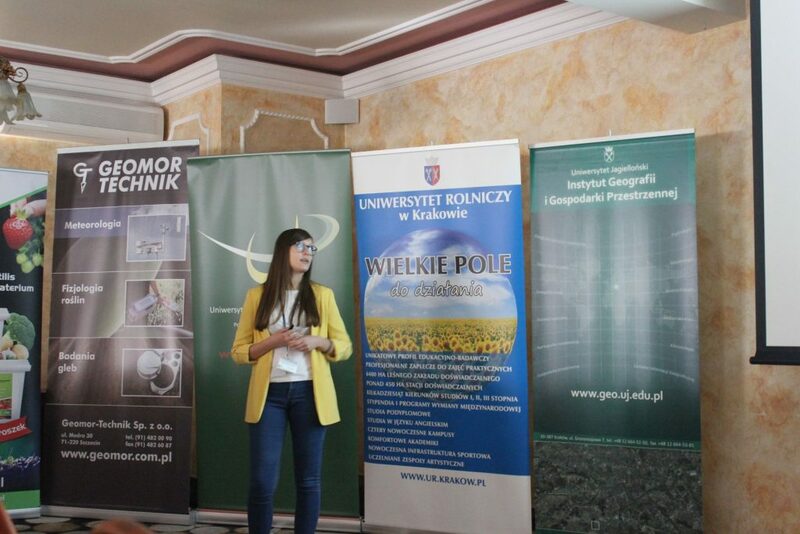 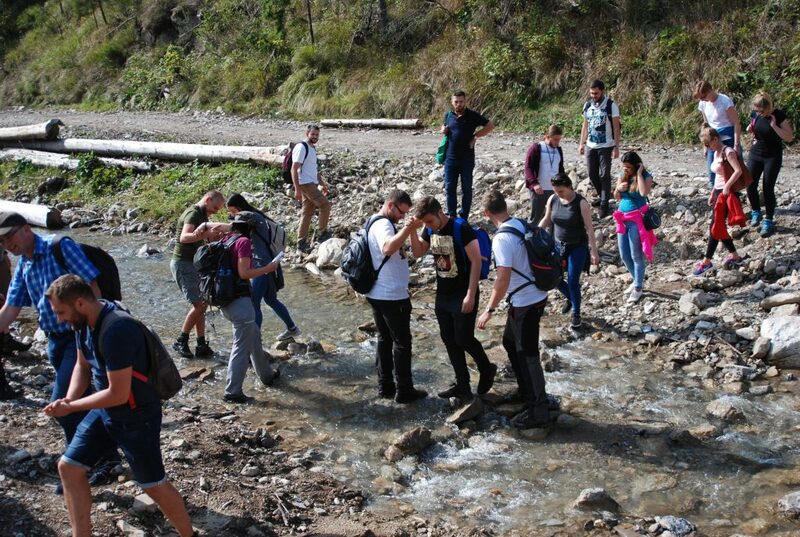 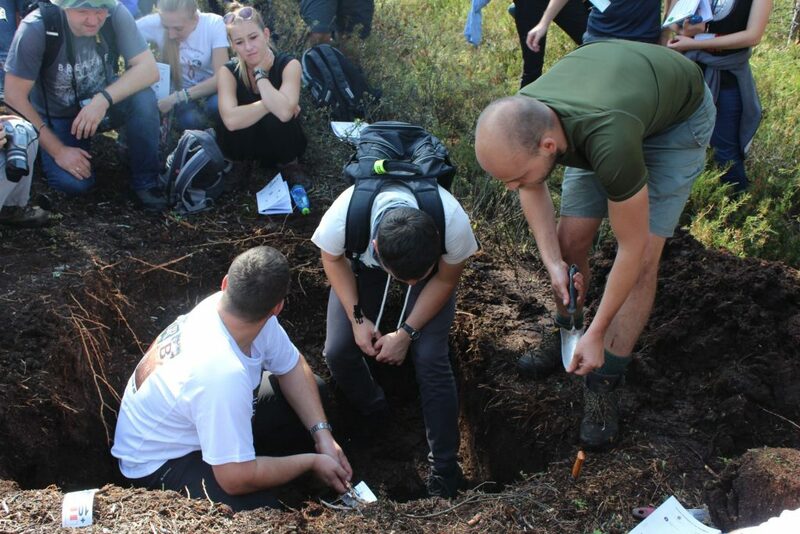 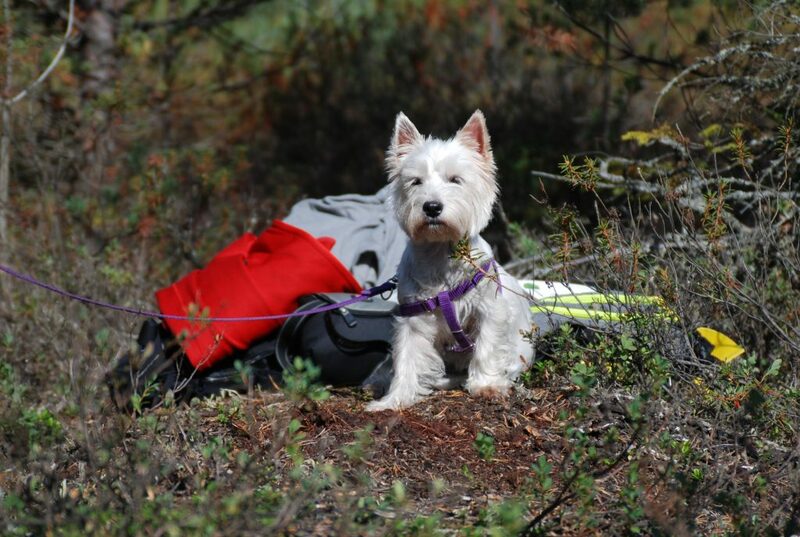 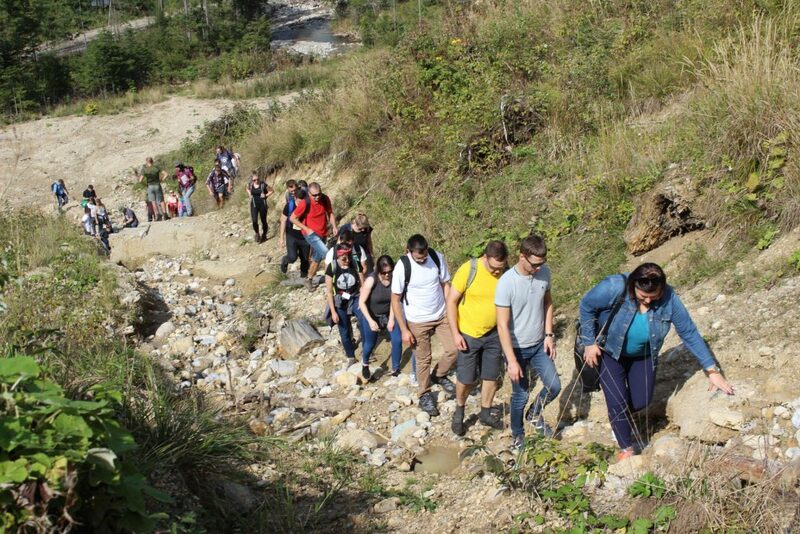 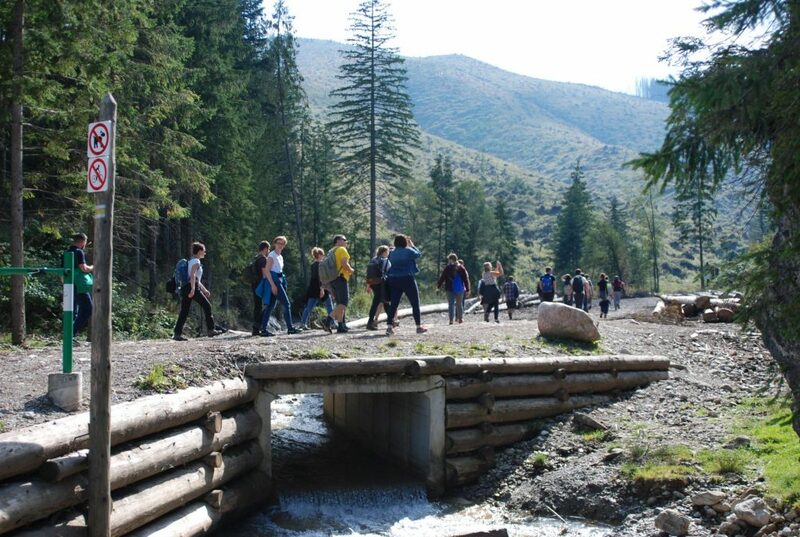 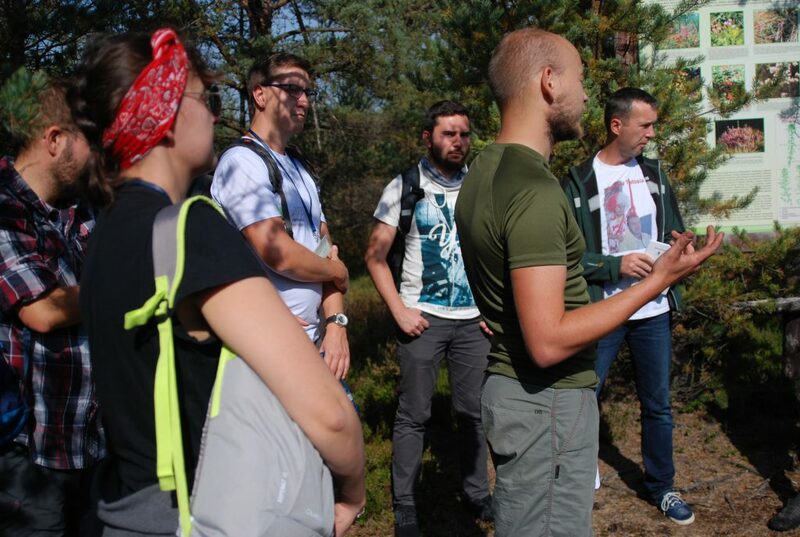 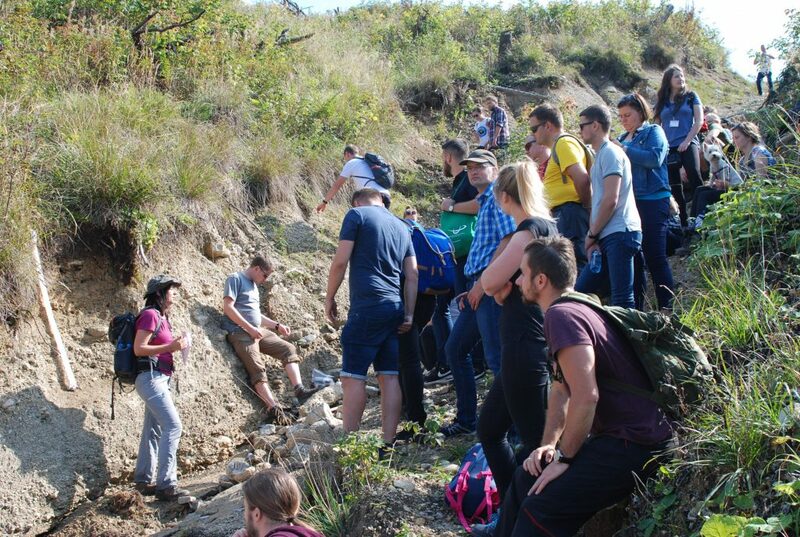 One of the conference point was the field trip entitled “The impact of natural disasters on soils of mountain regions”, which took place in the Baligówka peat bog and Lejowa Valley (Polish Carpathians). 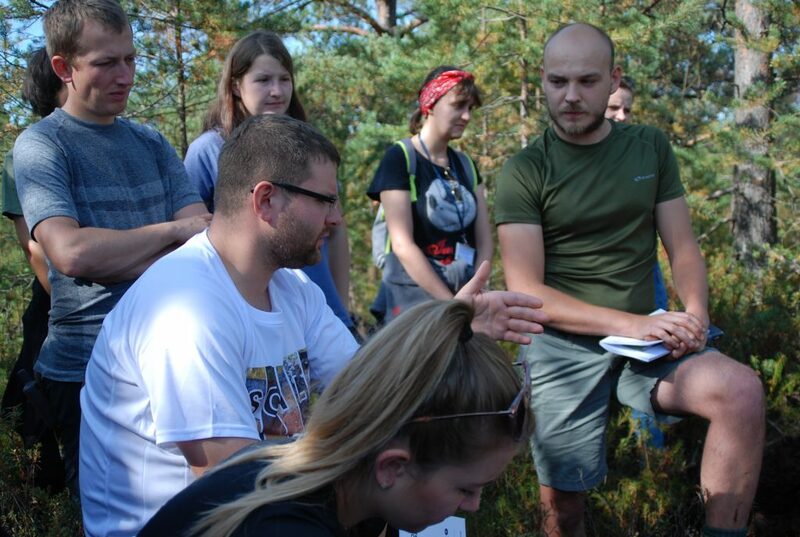 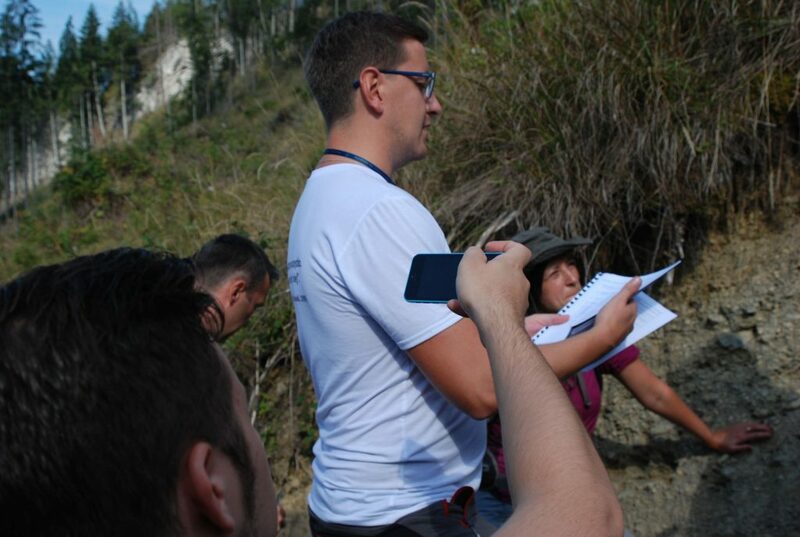 During field trip participants discuss about the impact of natural disasters (fire and windthrow events) on natural mountain ecosystems, soil morphology and classification. 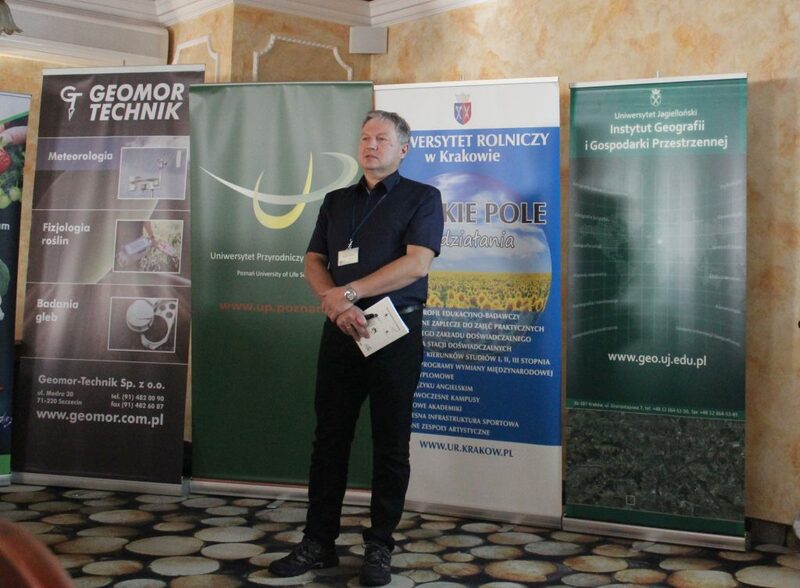 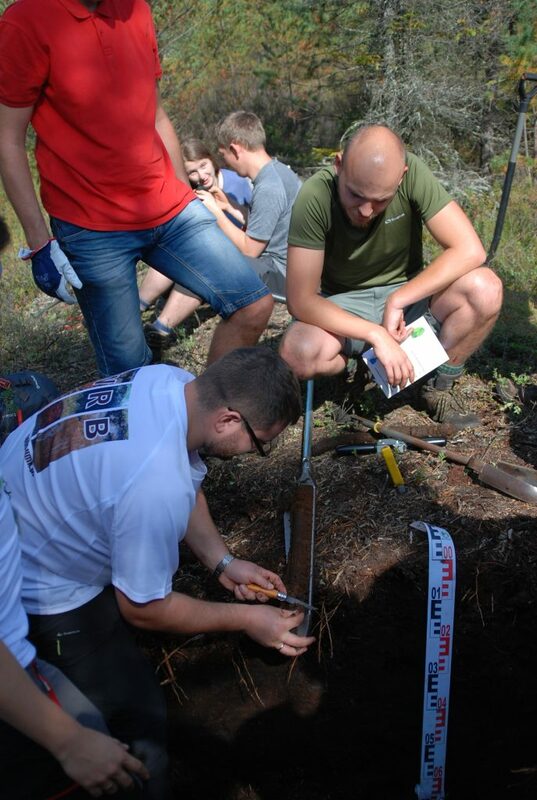 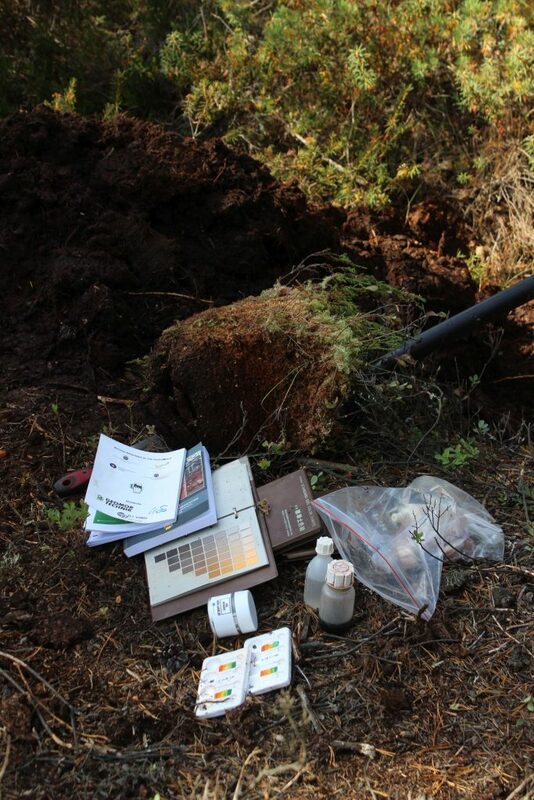 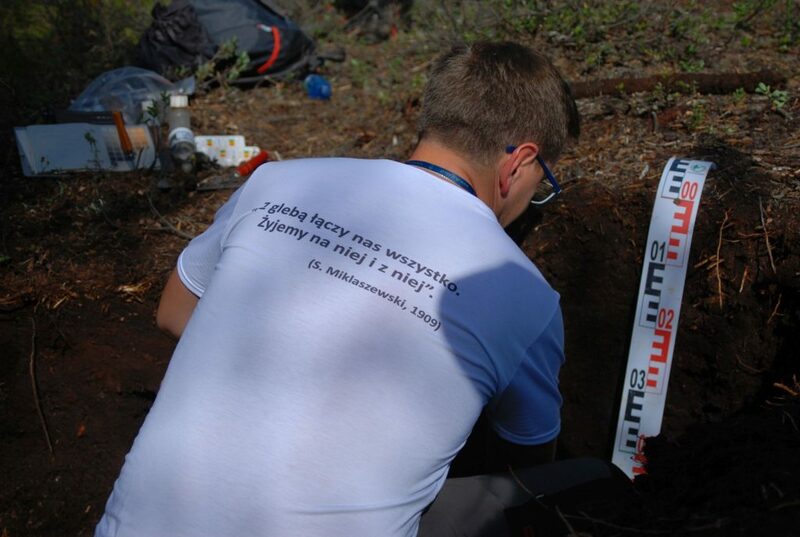 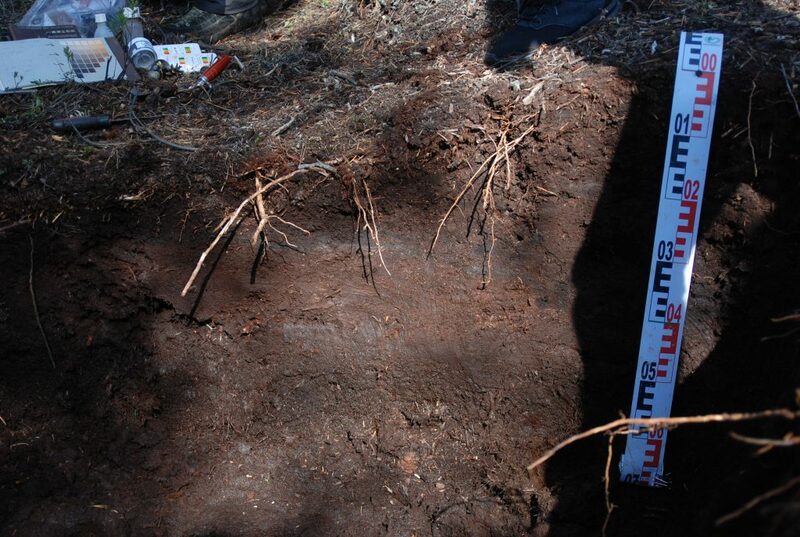 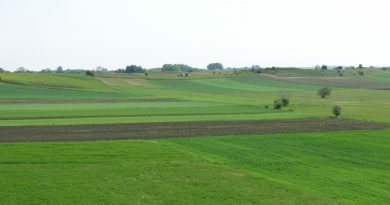 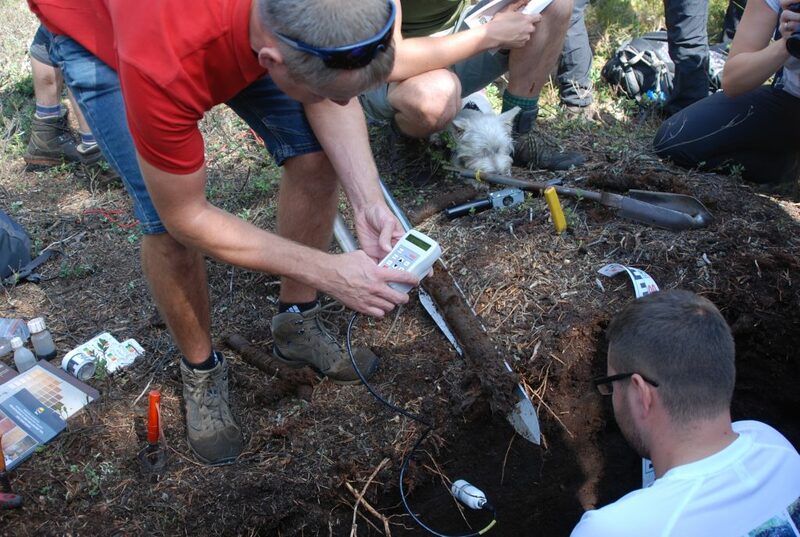 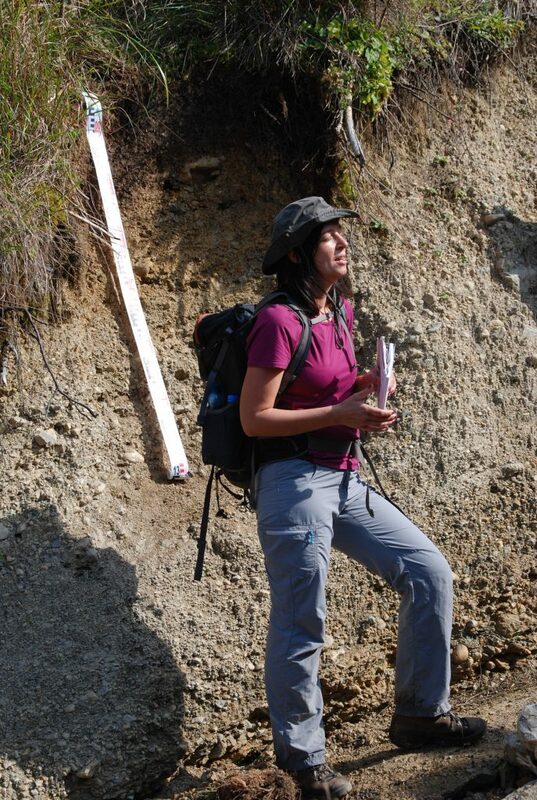 In the field newly published guidelines for soil description for students and draft of new Polish Soil Classification (6 edition) were tested. 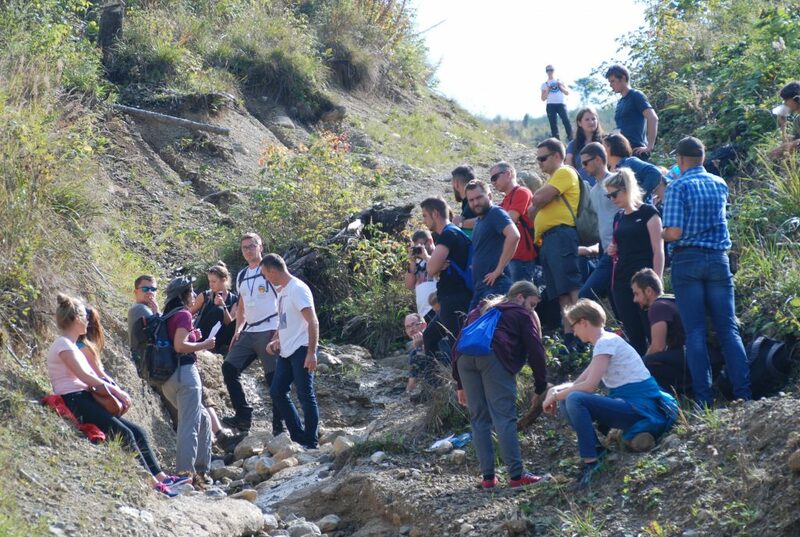 We hope that all participants have spent nice three conference days in the Tatra Mountains and we are looking forward to see again during the next edition of SITE conference in 2020.